Over recent years fentanyl overdoses have increased across the USA, and the current opioid crisis is driven by fentanyl and its analogues. According to the National Center for Health Statistics, the powerful substance is estimated to have accounted for 64,070 deaths in the US in 2018, a rise of 21% from 2015. Other opioids are being adulterated with fentanyl derivatives, specifically heroin. Fentanyl is sometimes sold as methylenedioxymethamphetamine (MDMA), or ecstasy, increasing the number of poly drug users as many users might be unaware that their expected substance of choice has been substituted or adulterated with high doses of fentanyl. In turn, the difficulty of detecting which drug is in the patient’s system is greater. Designed to work across multiple matrices including urine, oral fluid and whole blood, our Biochip Array Technology panel, NPS II detects fentanyl and its analogues from one single sample giving a full drug screen. Excellent assay precision and performance eliminates false reporting, therefore reducing unnecessary confirmatory tests and time lost in the laboratory as a result. 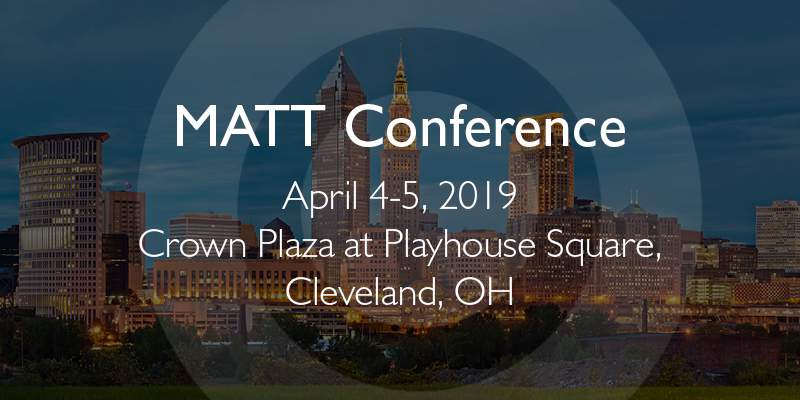 For more information about our fentanyl and analogous screening, you can meet with Pankaj and Matthew at the MATT conference or email us at info@randoxtoxicology.com.